Your financial investments pay dividends. Do your life choices pay dividends? CharlesComment on Your financial investments pay dividends. 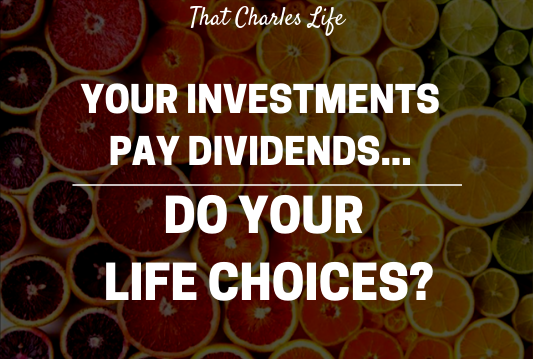 Do your life choices pay dividends?